Last night’s concert ticked so many musical boxes I’m not sure where to start! 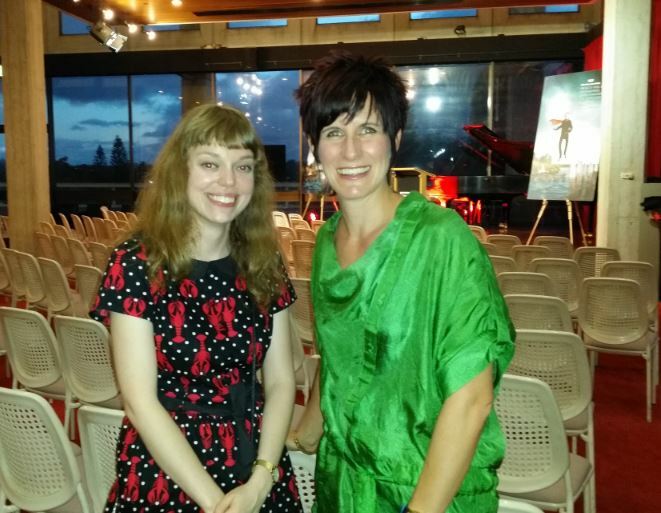 The premiere of a work by a young woman composer was always going to grab the attention of the author of a book on Australian women composers. Holly Harrison’s Lobster Tails and Turtle Soup was premiered by Eighth Blackbird, America’s rockstars of classical music. Clarinetist Michael Maccaferri from the sextet described the work as extremely difficult, (even for them!) but it exploded off the page with a quirky energy that had the audience in raptures. Harrison drew inspiration from the nonsensical writing of Lewis Carol and her music captured the whimsy and madness incredibly well in a mash of extended techniques, experimental rock and blues. Harrison’s work sat alongside works written in the past four years by American composers Nico Muhly, Bryce Dessner, Timo Andres and Ted Hearnes. These are composers born in the 70’s and 80’s and young enough to be freer than previous generations of the style-police of modernist ideology – free in other words to be the composers they want to be. Yes there were plenty of modernist extended techniques and nods to minimalist composers but there were also hip hop vibes and musical conversations about contemporary art and politics. 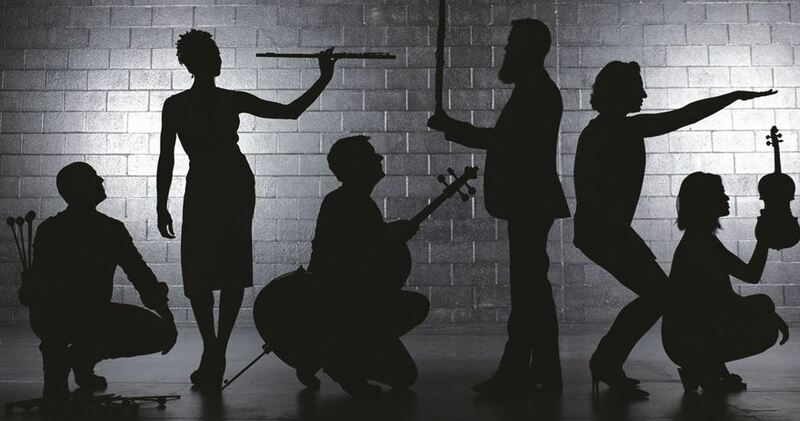 Eighth Blackbird played with professionalism and high octane energy. As an ensemble they were tightly coordinated but also able to relax into a groove. There was a sense of an international family, drawn together under the umbrella of the organisation Musica Viva, (with support from the Perth Festival). American performers rocking out to music by an Australian composer, with program notes by UK critic Jessica Duchen and an audience of very enthusiastic new music appreciators. 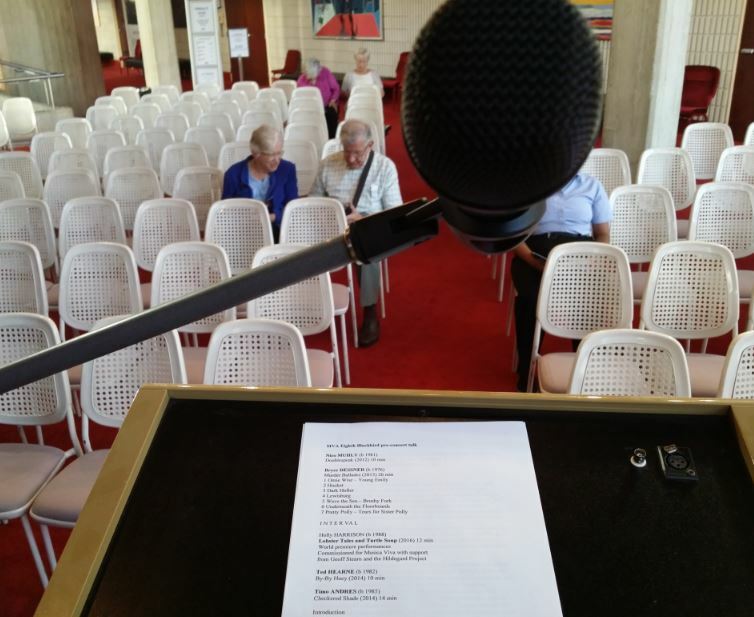 I admit to being pleasantly surprised at the full chairs for my pre-concert talk and the large concert hall crowd. There was an atmosphere of enthusiasm and curiosity. The questions in the post show Meet the Artist interview came from mostly elderly audience members (exploding my sterotypes!) who were keen to clarify and learn more. Musica Viva has educated and grown an audience who do not fear the unknown. This concert was a gift: music written today, for us, for our time. Thank you Musica Viva for being one of the few Australian organisations brave enough to champion this repertoire.